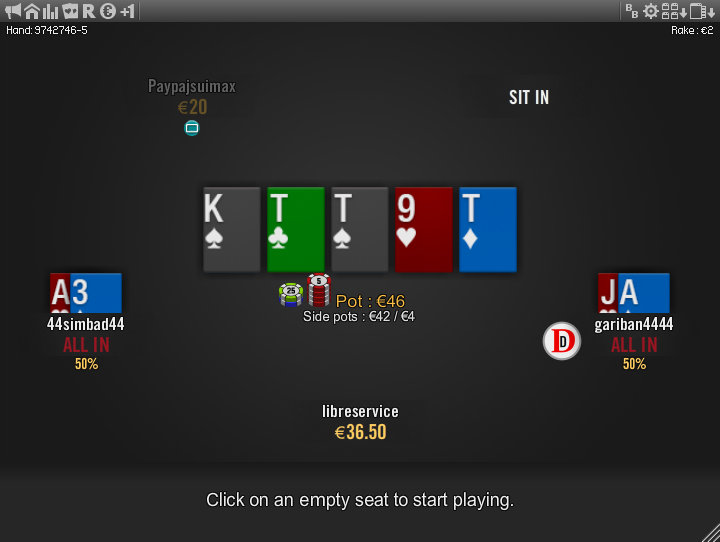 This is the Zone deck for Winamax. 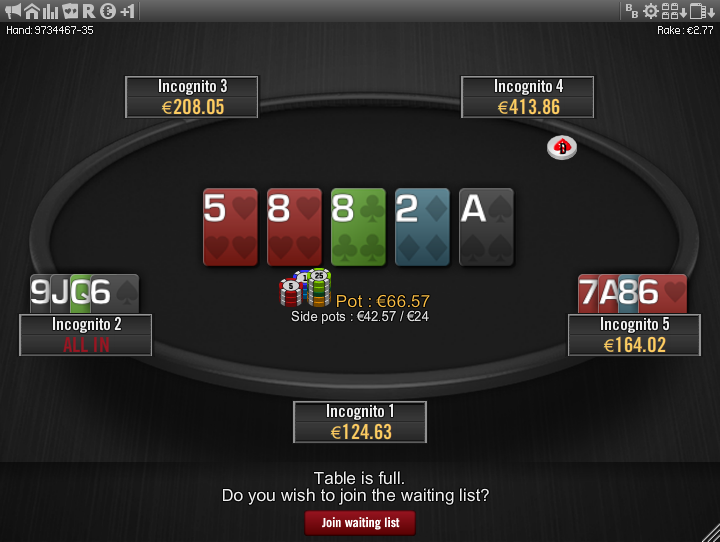 With its bright colours and clear rank you can easily see your own cards and also the board cards. 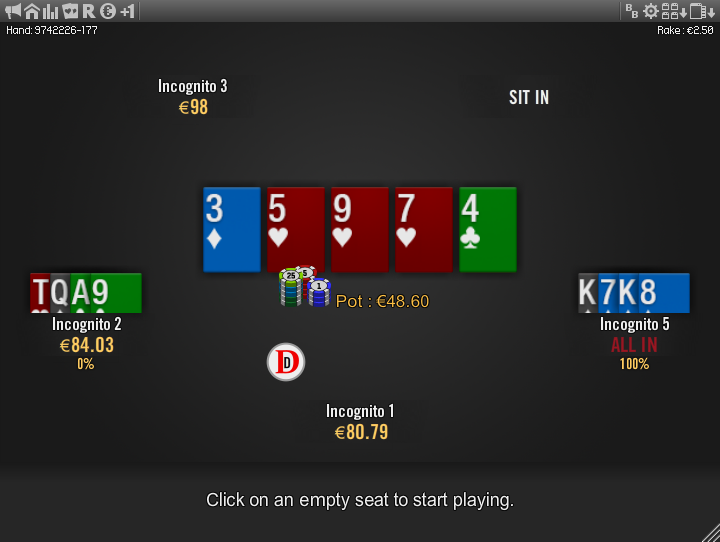 You can take a look at the full theme here: The Zone for Winamax. 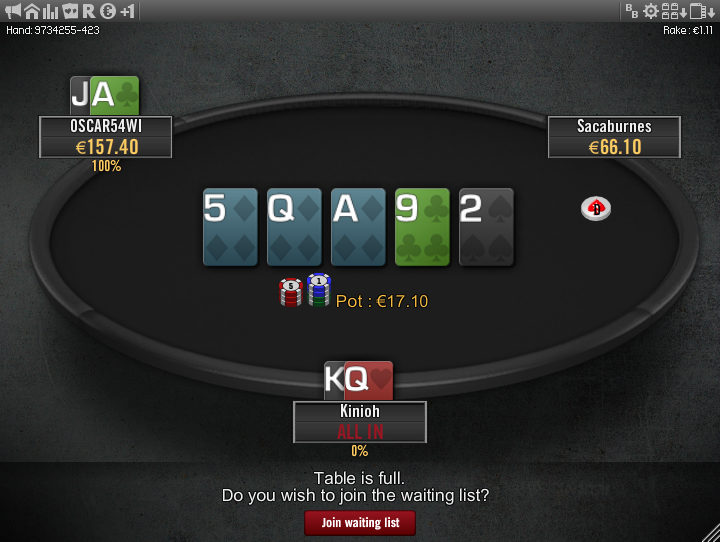 This is the Quasar deck for Winamax. 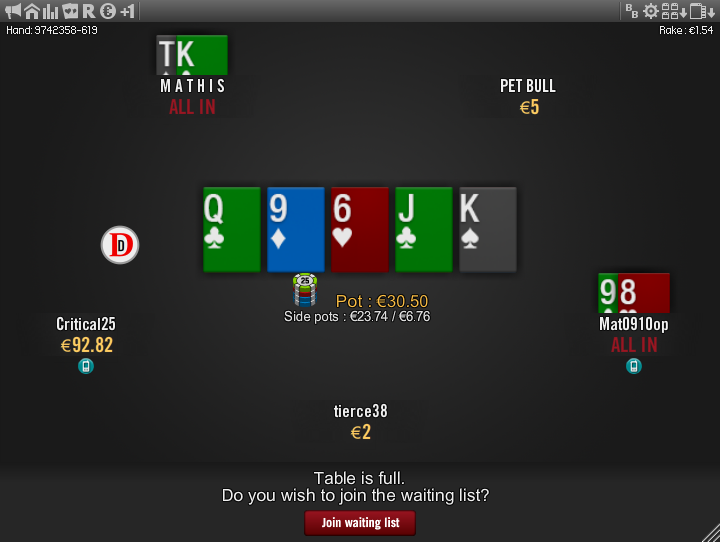 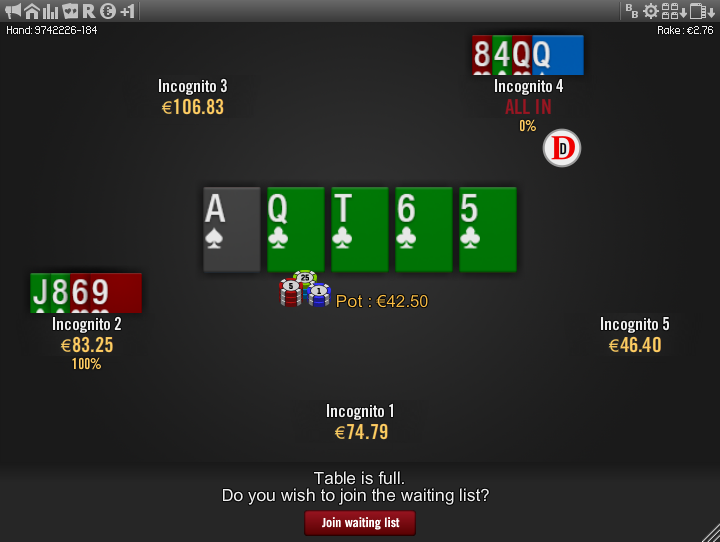 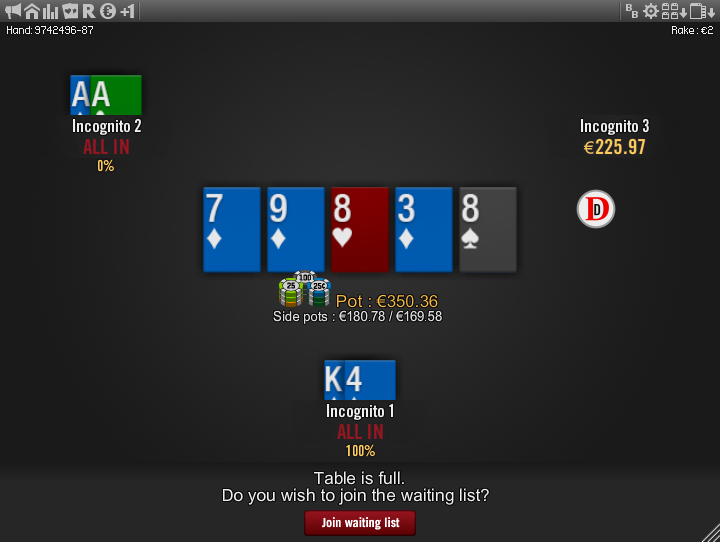 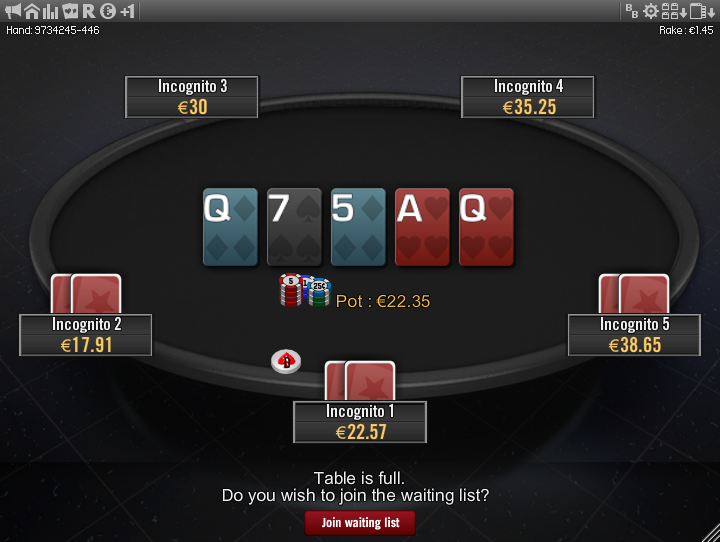 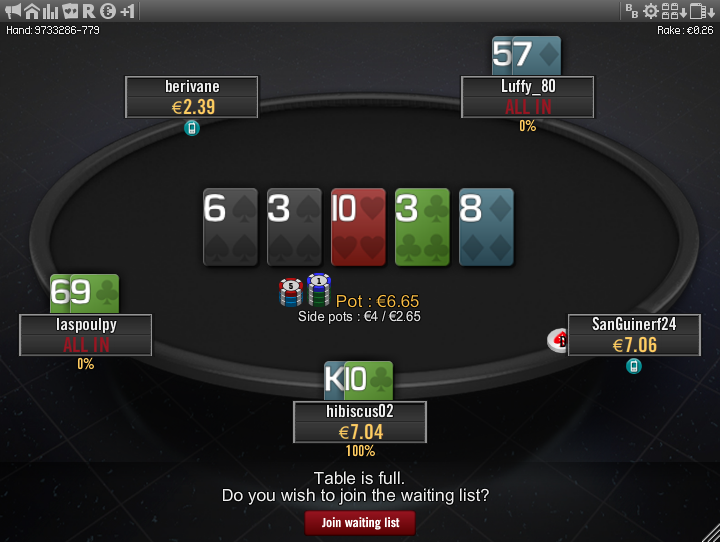 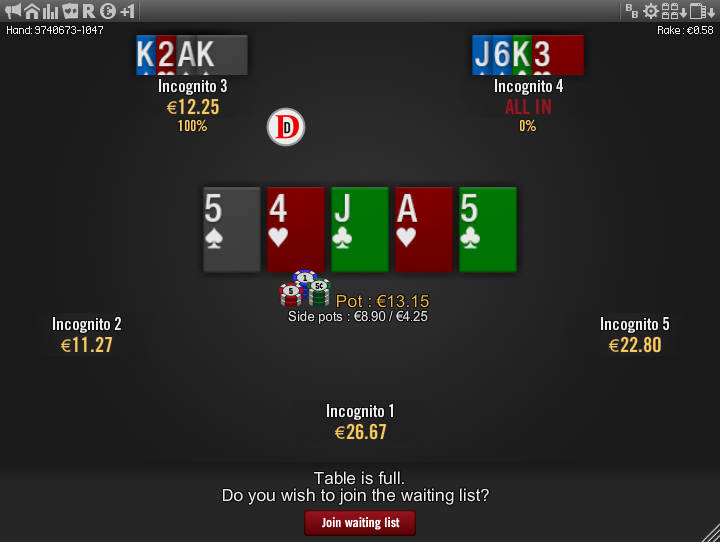 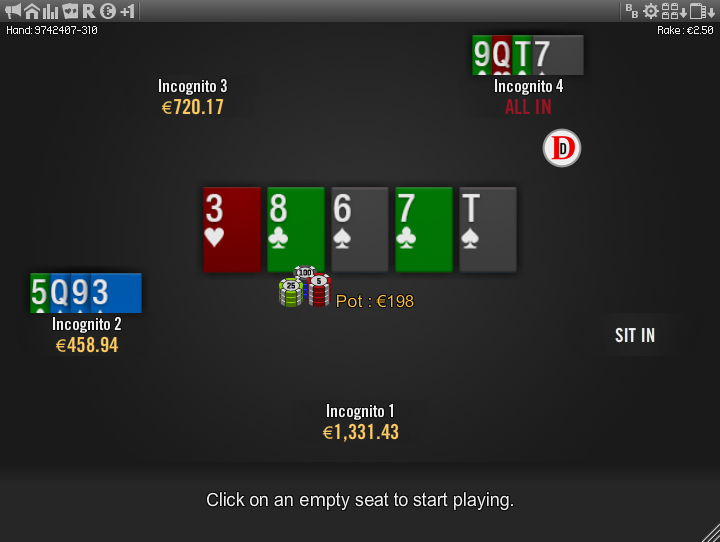 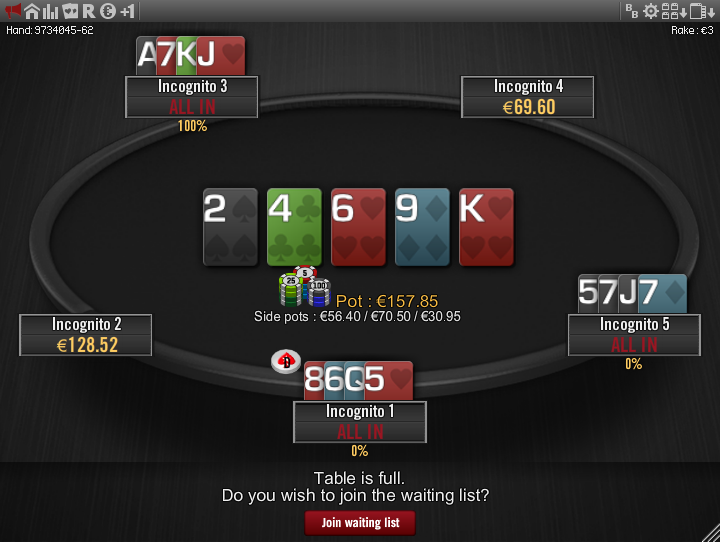 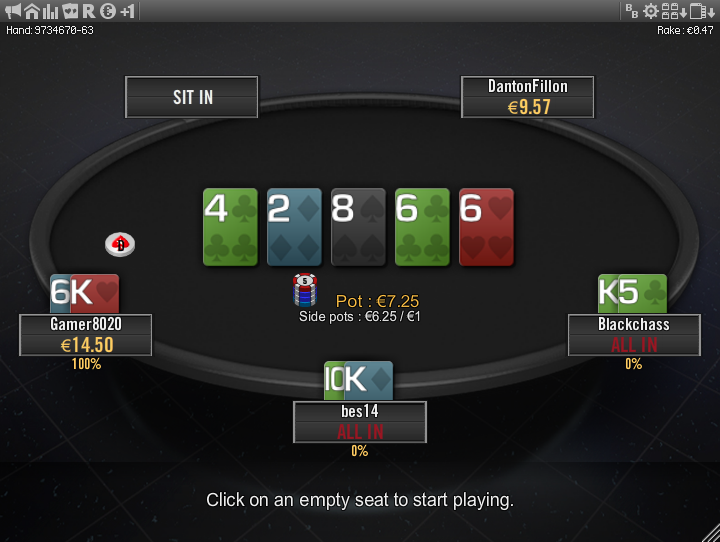 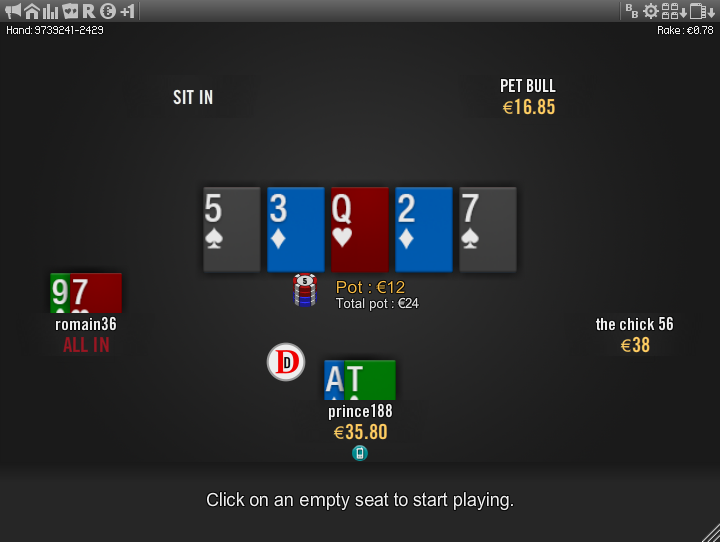 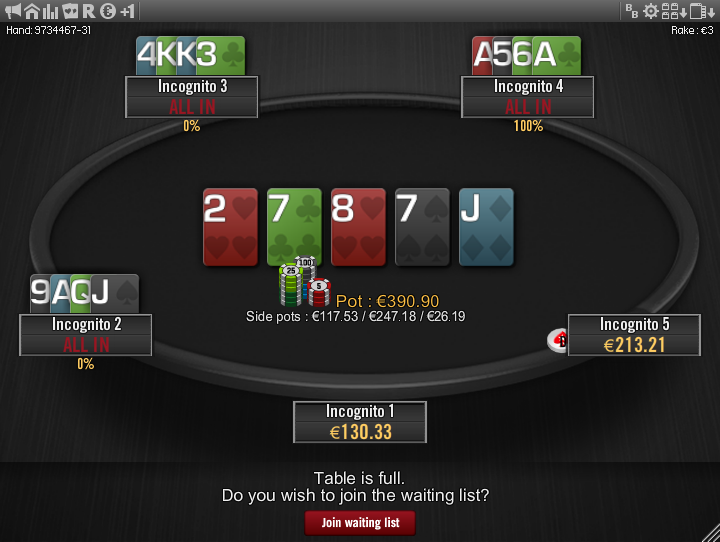 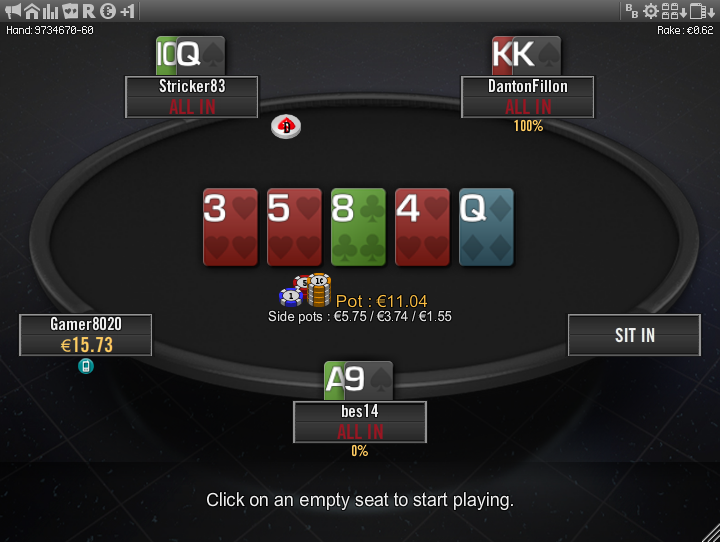 You can take a look at the full theme here: PokerStars Clone for Winamax.